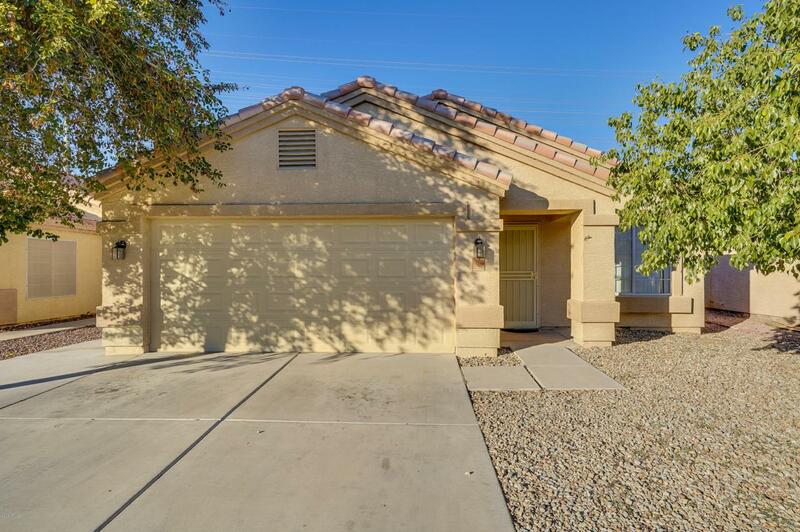 SINGLE level 4 BR home - SPARKLING & UPDATED w FRESH PAINT. 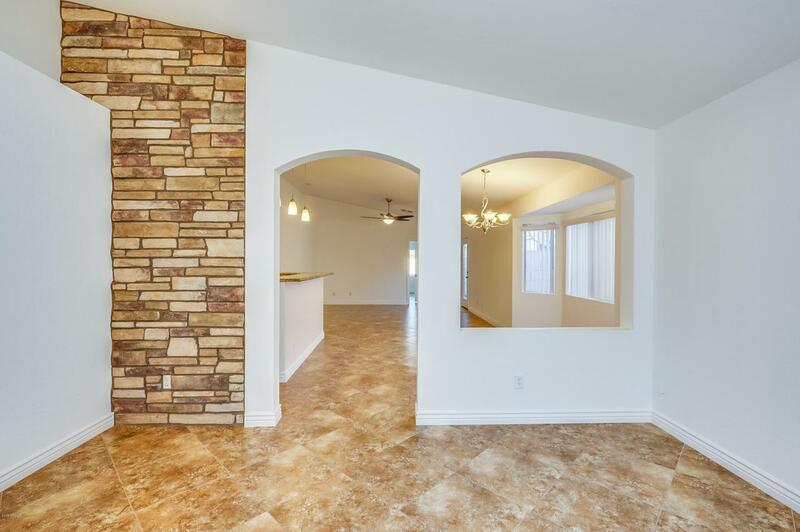 All tile floors, no carpet. 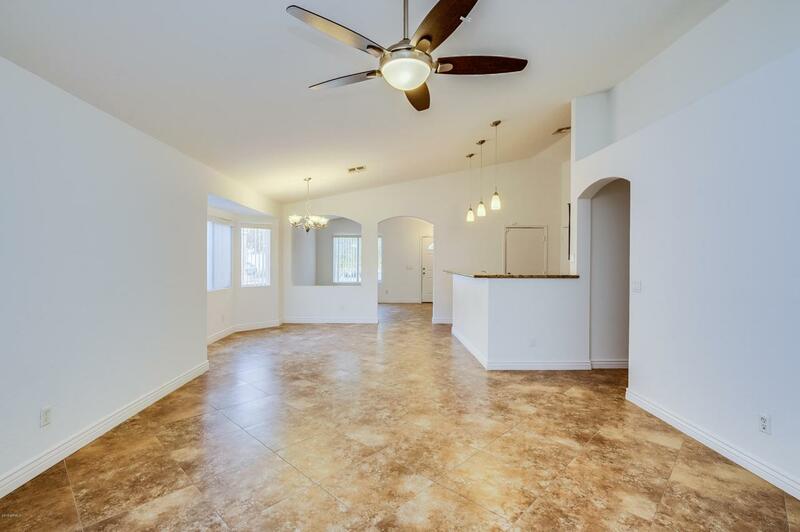 Upgrades include granite countertops, updated tile baths, ceiling fans in all rooms, huge walk-in custom master closet - This home is absolutely move-in ready for your family. WALKING distance to the BRAND NEW West Point High School opening 2019 - visit tuhsd.org for more info. Very convenient access to highway, Shopping and Phoenix Children's urgent care close by for your family's needs. Backyard is low maintenance and private with no neighbor behind. 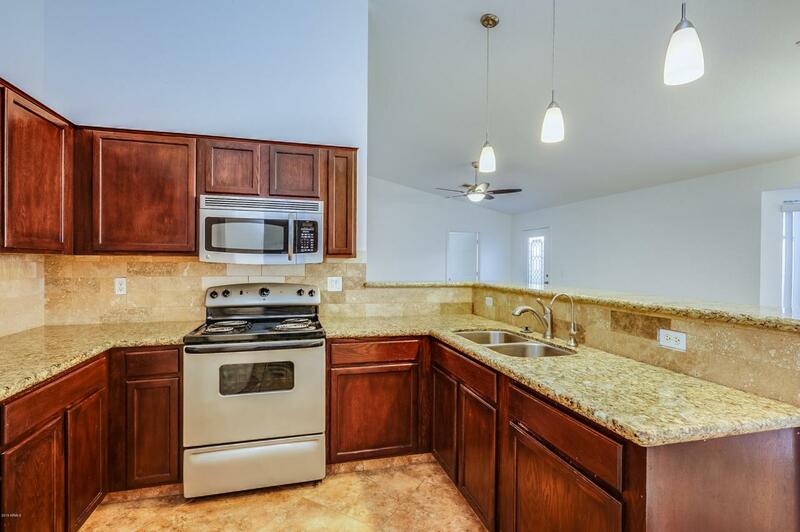 Would also make a great rental investment property, low HOA and low maint landscaping. Don't miss out on this one!